Symbol MS954 - Scan Engine with CL 2, SL, fuzzy-logic decoding and RS-232 serial interface. Cable not included. Compact, durable, fixed-mount laser barcode scanner for premium linear scanning. The MS954 from Symbol Technologies is a compact, durable, fixed-mount laser barcode scanner for premium linear scanning on all types of 1D barcodes, including poorly printed and low contrast symbols. The MS954 offers a configurable scan angle for OEM devices requiring a flexible, expanded working range. The MS954's versatile decode capability enables devices to realize a high first-time read rate for improved productivity. 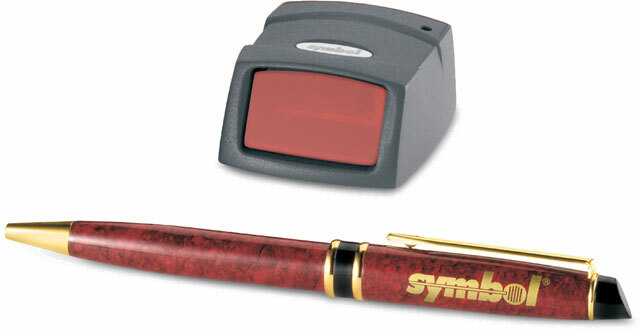 The Symbol MS-954-I000R is also known as Symbol Technologies	SYM-MS954I000R	or MS954I000R	.